Northerner is currently in the studio recording their 1st album. 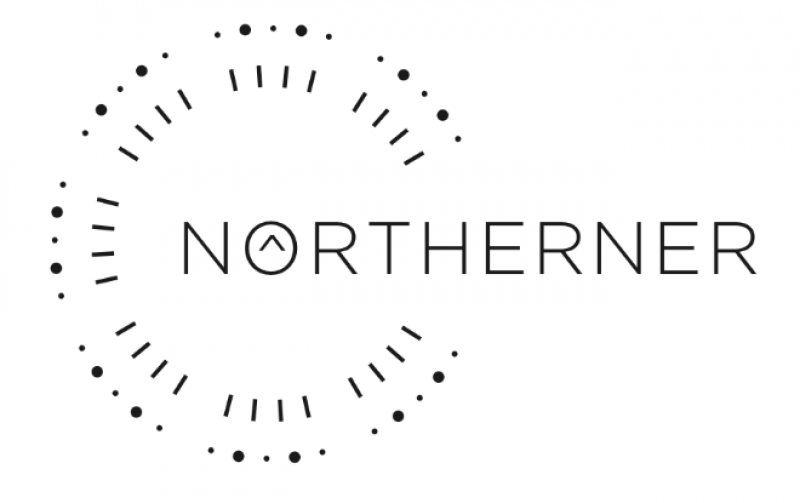 For a taste of the band’s music and sound you can watch some live performances on the Northerner YouTube channel. Stay tuned for more!